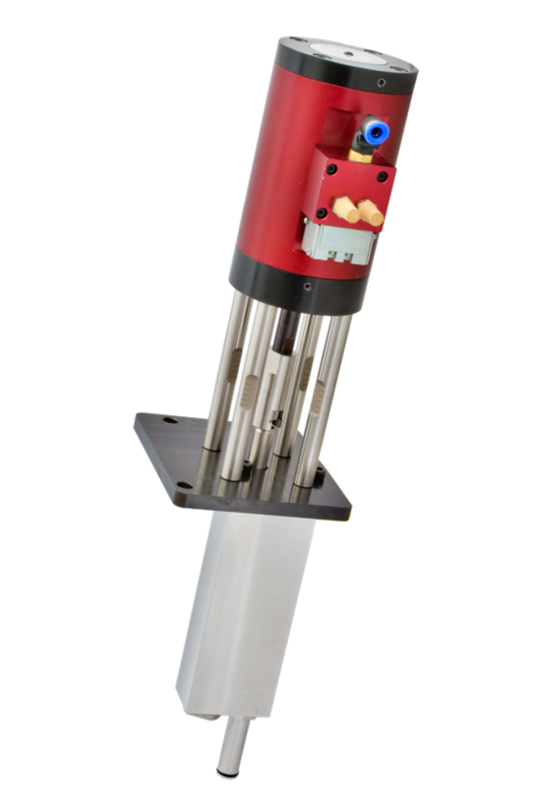 MeltPro can supply you with replacement pumps for your hot melt units. 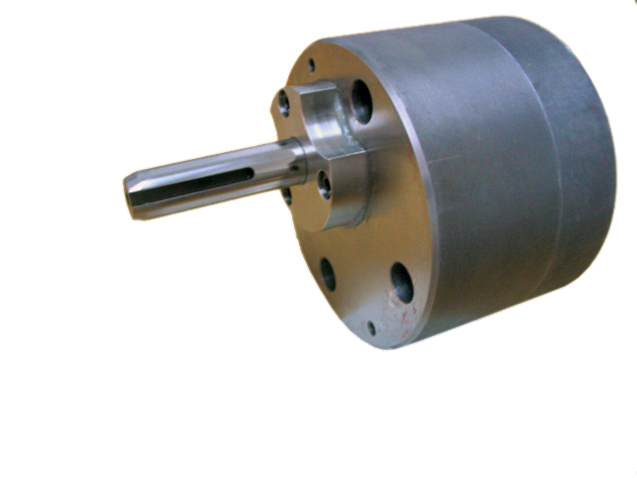 We have Piston and Gear pumps that fit a number of OEM made melt units. 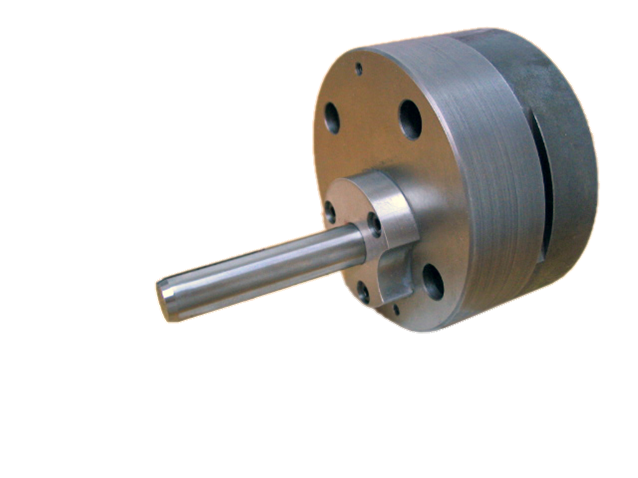 Pumps for MeltPro® & Nordson® older units. Pumps for Nordson® ProBlue® units. 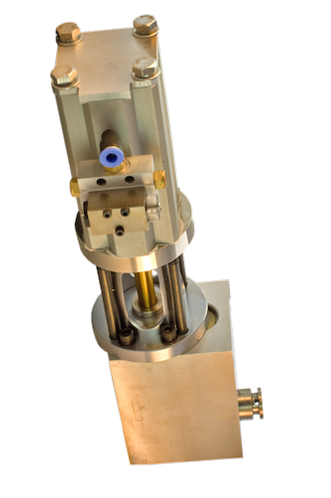 Pumps for ITW® Dynamini® & Dynamelt® units. 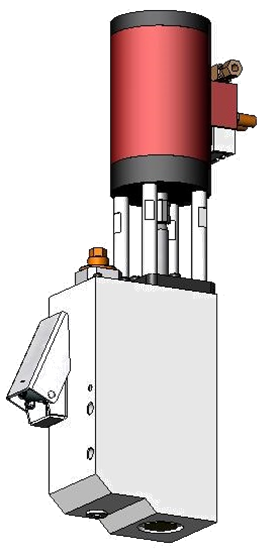 Click Here to search our catalog for a pump compatible with your existing pump.